Riddle: What do Drunvalo and the Dalai Lama have in common? Answer: Lots, we all know. But beyond that, they have both experienced the healing hands of Master Zhou. Carol: Welcome! Considering your extraordinary abilities, what is your role regarding humanity at this time? Master Zhou: I am just like regular people in society. However, the qigong method is very effective. I’m very interested in qigong exercises and practice and would like to contribute whatever I know to society. I like to teach people qigong, and to help everyone get a healthy body. Carol: How is it that you came to the United States? Master Zhou: I was invited here to be in a film, but while I was coming to the U.S, the director was going to China to look for me, so we missed each other and the film wasn’t made. But friends here recognized my ability, and they arranged for me to stay. Now I am a U.S. citizen. I do travel back to China to visit my mother, but people in the United States want me to be here, so mostly, I am here. Carol: As a “regular person,” is it your estimation that every human can have the same powers that you have? If so, how? Master Zhou: Qigong is not unreachable. If you study hard and follow my instructions, you will be as good as I am. It is different to learn from a master than to learn from a book. In qigong, posture is one of the most important elements. A book will show pictures, but that’s different from working with a master. When a student is doing the practice, it is hard for the student to see whether a posture is correct or not, but I am able to immediately correct a student’s posture. If the posture is incorrect, the amount of energy flow in your body will be different, and sometimes you will be blocked. When you are standing wrong, it is like closing the channel and the energy won’t go in. I open channels for you and emit energy into your body, so you have fast progress. Carol: So, do you help people to heal mainly by correcting their posture? Master Zhou: In a class, I look at each student individually, because different people have different problems. So I give them different exercises to open different channels that will balance the energy in their bodies. Beyond correcting their posture, I also give deep energy during the class to help people to heal. For example, people who have high blood pressure or who have neurological problems can be doing the same exercises, but their requirements will be different. Carol: Is there a difference between a healing session such as you did with the Dalai Lama, and when you are training people in qigong? Master Zhou: They are different things. The main purpose of doing qigong for health is to absorb good energy from the universe. For a healing treatment, I myself get energy from the universe and emit it from my palms to the patient’s body to the place or symptom that needs help. For the most effective healing, we need to combine the qigong exercise with the technique of emitting energy. When I am treating patients, it is not necessary to use extremely hot energy. It depends on the patient. Sometimes the patient needs cold energy. 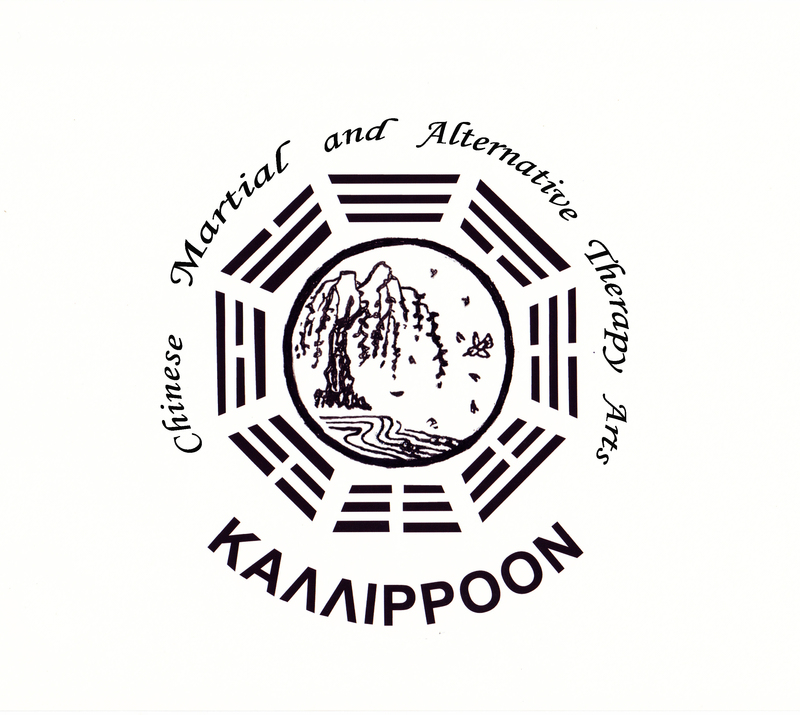 There are many qigong healers, but the method I have developed is different from others. I use qi energy and other different types of energy for healing a patient. I use many methods to detect a problem. Besides my third eye, I sometimes listen, and sometimes use the wisdom from Buddhism and Taoism. I say, “How come, when he asks you a question, you don’t answer?” And the patient says, “I can’t hear him.” So I check her body and find out that she got an injury. She can only see, but not hear. It’s like a wire that got cut off so the energy doesn’t go through. Carol: I watched the “Ripley’s Believe It or Not” video (www.firechigong.com/videos.html) that shows you emitting high heat from your hands. How does this relate to your healing work? Master Zhou: It is a demonstration of the power so that people can see it, because qi is normally invisible. People love to see this performance. Carol: Do you use qi to keep yourself warm when it’s cold outside? Master Zhou: [laughing] It’s more efficient for me to light paper with qi and let it heat me than to use qi to keep me warm. Using qi to keep your body warm is only for certain times. The universe is so big and you are so small, and you only have a certain amount of energy inside your body. Maybe I can last longer than other people, but we all have our limits. The best way is to practice qigong to strengthen your immune system, to make your body very healthy so you don’t get sick easily. Carol: Thank you, Master Zhou! Is there anything further that you would like to communicate to the readers of this interview? Master Zhou: I wish everybody a healthy life, and a healthy body through practicing qigong. And not only through qigong, because after you practice for a long time and advance more and more, you realize more things by yourself. I hope that this article will help spread the art of qigong to everyone to make everyone healthy. I travel many places and I see that people need qigong because of lack of exercise and lack of energy in modern society. So I teach people qigong and encourage them to practice it every day to strengthen their immune system and stay healthy.